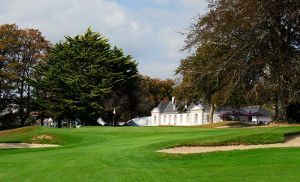 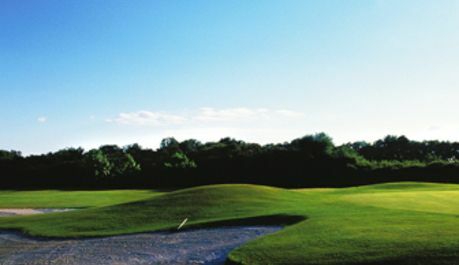 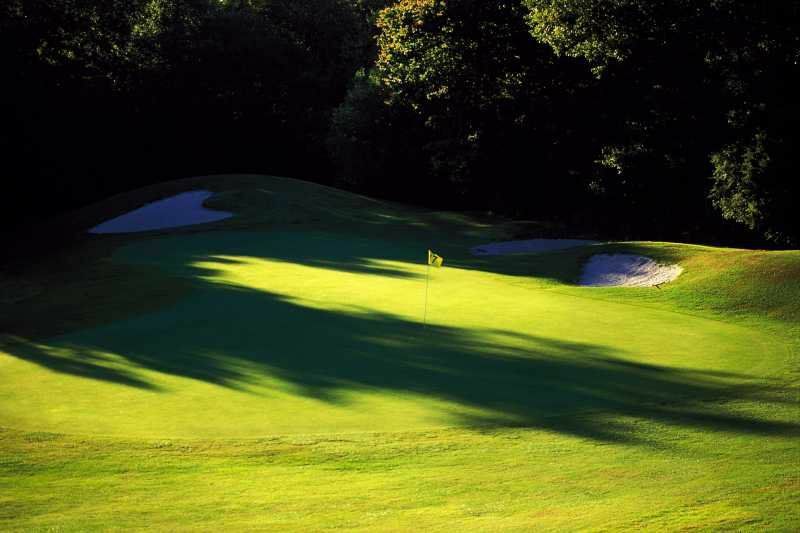 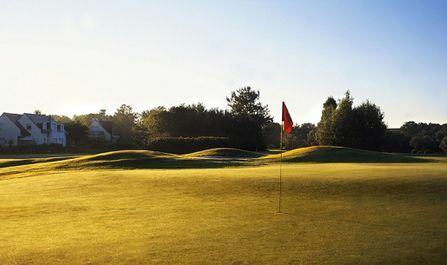 This golf complex is one of the most popular on this stretch of the Brittany coastline. 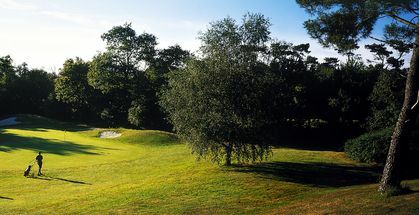 Many 1st class holes, guarded by fiendishly placed bunkers and an absolute abundance of lakes, trees, banks and rivulets, provide a real challenge. 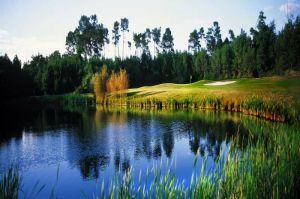 The par-3 course is an added attraction for beginners or golfers wanting to sharpen their short game. 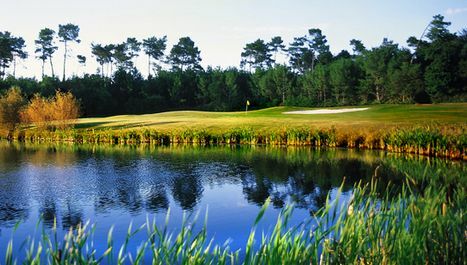 Benodet is not yet in our pool of Golf Courses for orders.